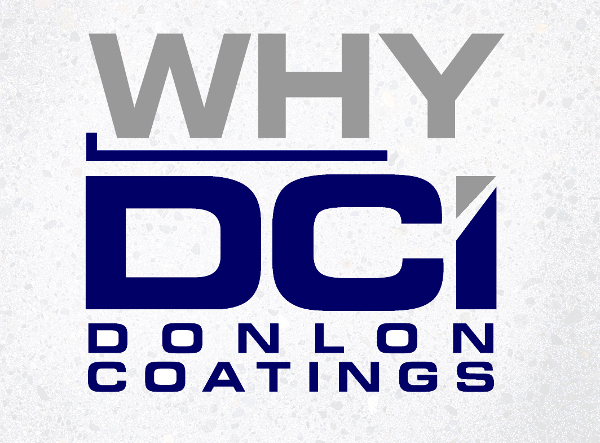 FAQs - Donlon Coatings, Inc.
You have flooring questions, Jim Donlon, President of Donlon Coatings has the answers! We strive to work with you throughout the process to explain what needs to be done for your project and also the different options available for your space. To learn the answers to some of the most common questions we encounter click below each topic and hear what Jim Donlon and his 45+ years in the industry has taught him. What are the first steps with a new Client? How do we determine a Client’s needs? What is the right floor for my space? What are the types of floors offered? How is a Commercial project different than a Residential job? What is the typical Commercial project timeline? What is crucial in a medical or static-free enviroment? Why is a floor’s durabiltiy essential? What types of residential projects do you take on? How much will a residential project cost? How long will a residential project take to complete? What are the advantages of a coated basement? What are the different color options available? What is the most unique floor option DCI offers? How does the New England weather affect floors? What are the long-term benefits of mitigation? What techniques are used by DCI in mitigation? How do you test for moisture control? What about concrete do people take for granted? Why do some floors fail? What is the overall business philosphy of DCI? Why should I trust the Donlon crew? Can I become part of the DCI crew?